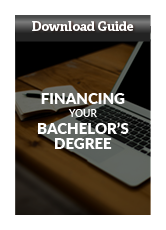 At Norwich, we are committed to helping you navigate the financial planning aspects of your education. To that end, we’ve compiled all the information you need to know about your financial aid options, including information about FAFSA, military tuition assistance, Veterans benefits, and tuition discounts through our partner programs. 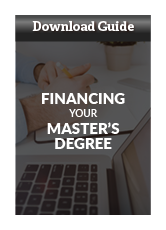 Our Financing Your Online Education guides provide information about financing options, helpful tips, and links to financial resources that are available to students. Please contact either our bachelor's admissions advisors (bachelors@online.norwich.edu) or our master's admissions advisors (masters@online.norwich.edu) to request your free digital copy of the guide. If you would like additional information or would like to speak with someone directly about financial aid planning, contact one of our knowledgeable admissions advisors. 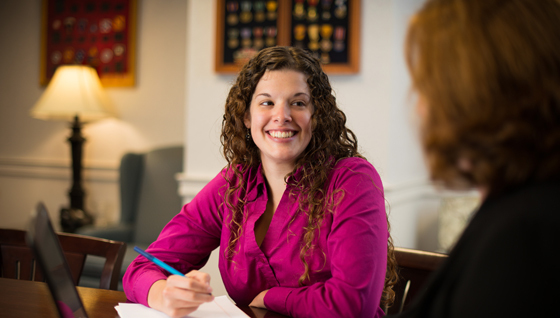 Our admissions advisors are ready to help you plan your education at Norwich University.